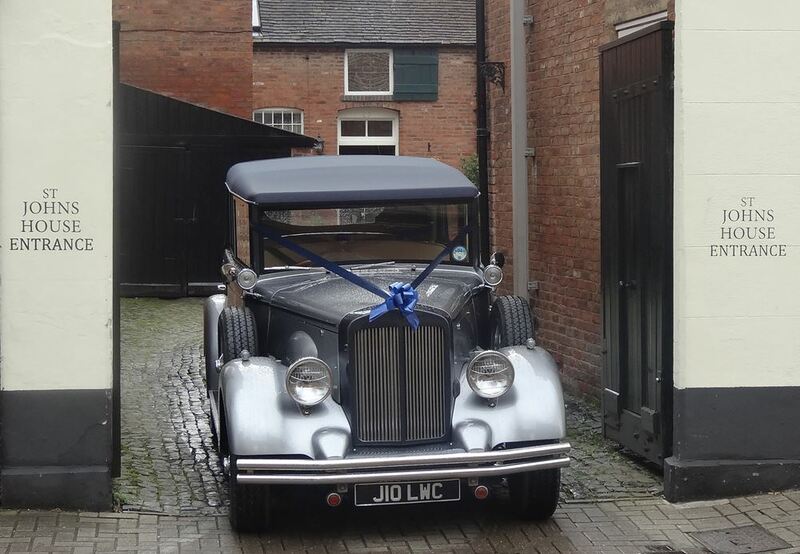 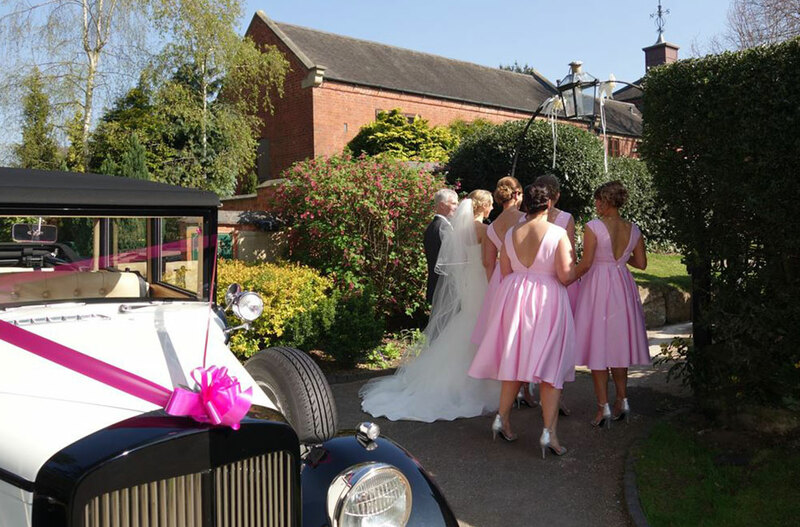 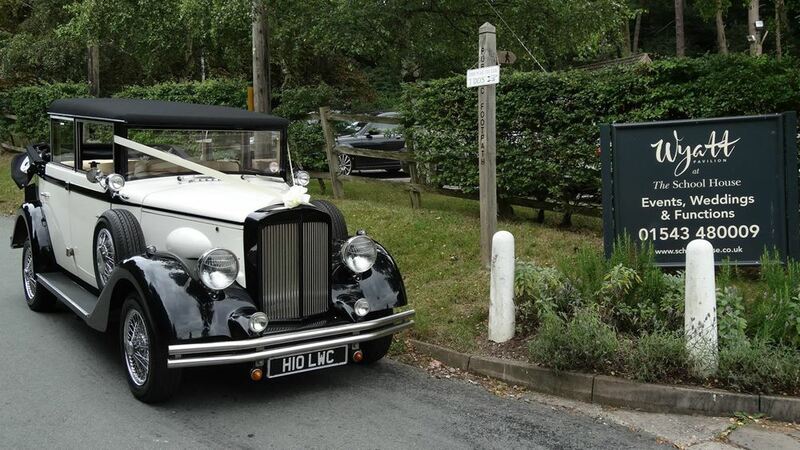 Lichfield is Staffordshire’s premier heritage city, making it the ideal wedding location. 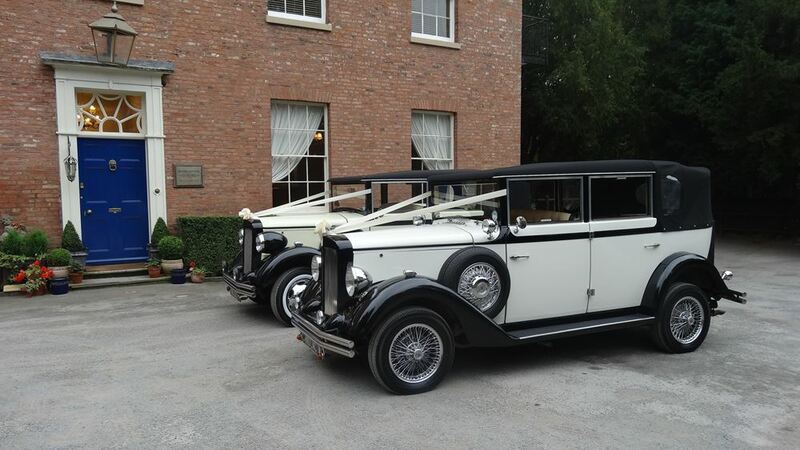 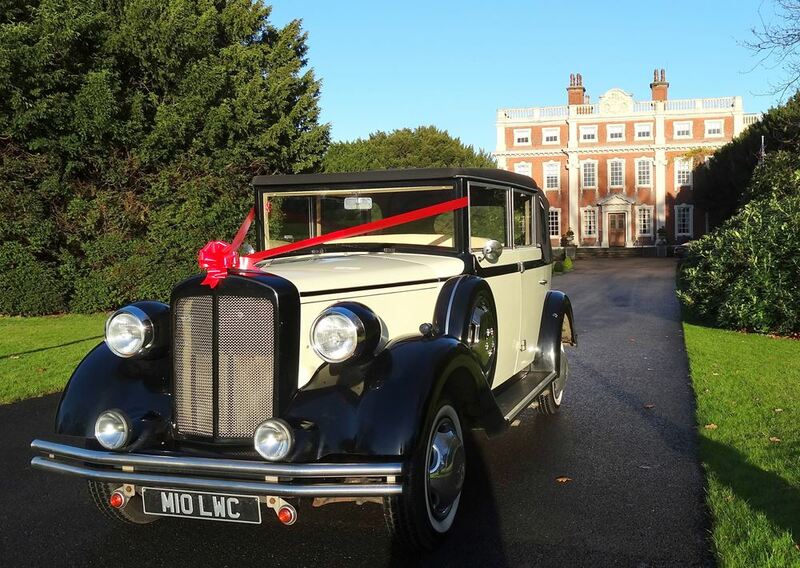 We have extensive knowledge of the city, and have worked in partnership with many of the key venues including St. Johns House, Swinfen Hall Hotel, The School House, The George Hotel & Netherstowe House. 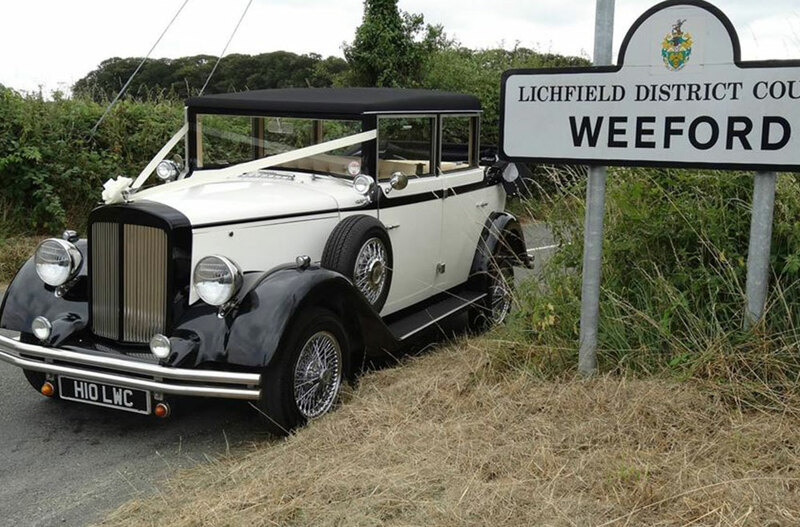 Over the years we’ve been to nearly all of the major churches including Christ Church, St. Mary’s, St. Chad’s and of course Lichfield Cathedral.